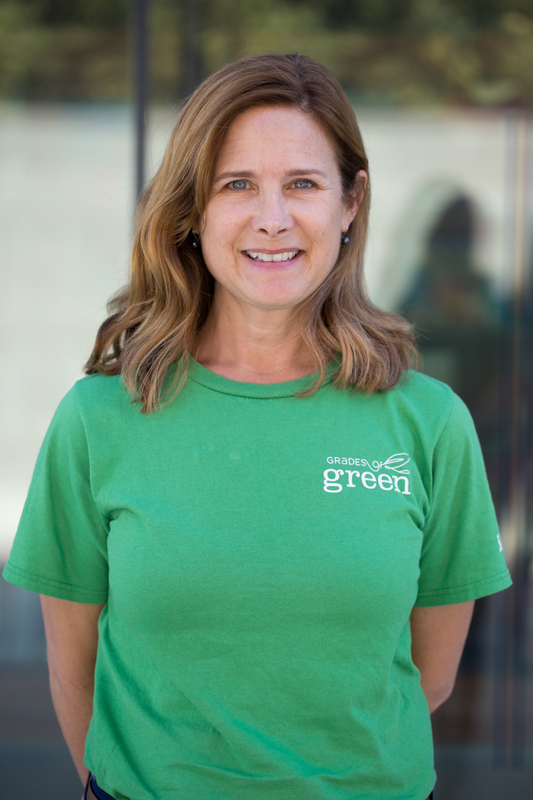 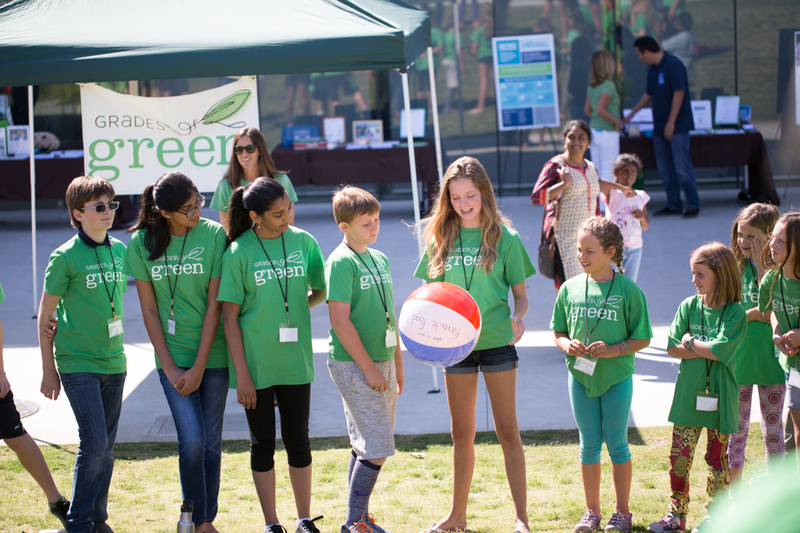 Grades of Green Welcomes New Executive Director, Susan Warsaw! 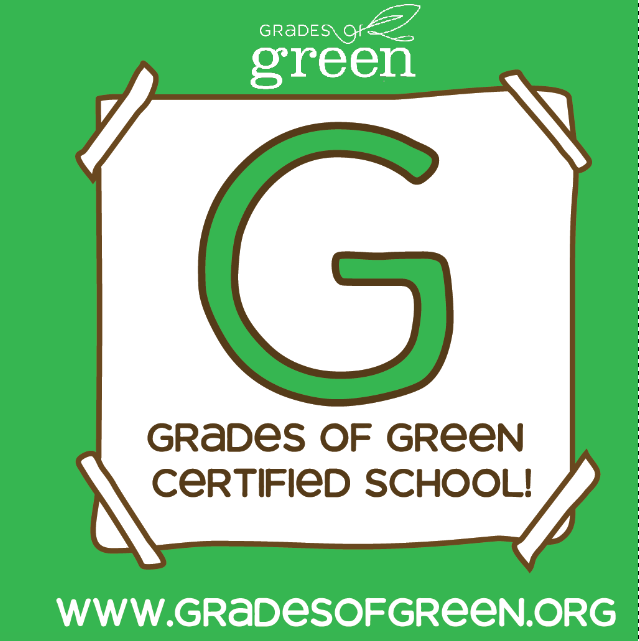 Grades of Green’s Winter 2016 Honor Roll! 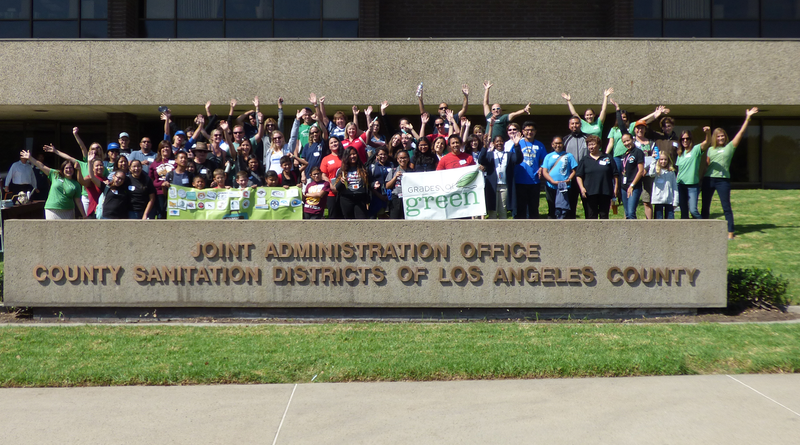 Welcome, 2016-2017 Youth Corps Students! 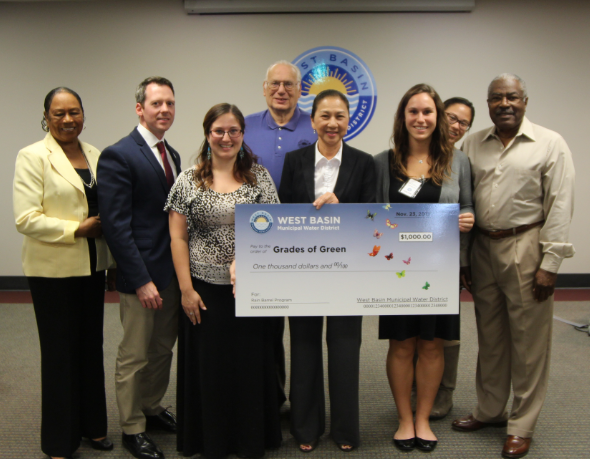 The West Basin Municipal Water District is a program partner of Grades of Green. 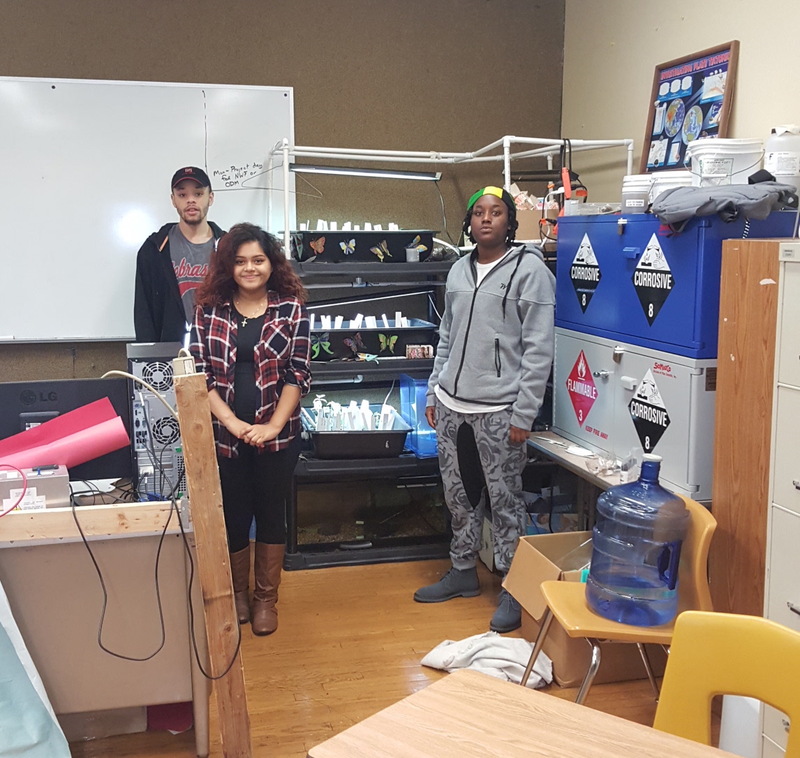 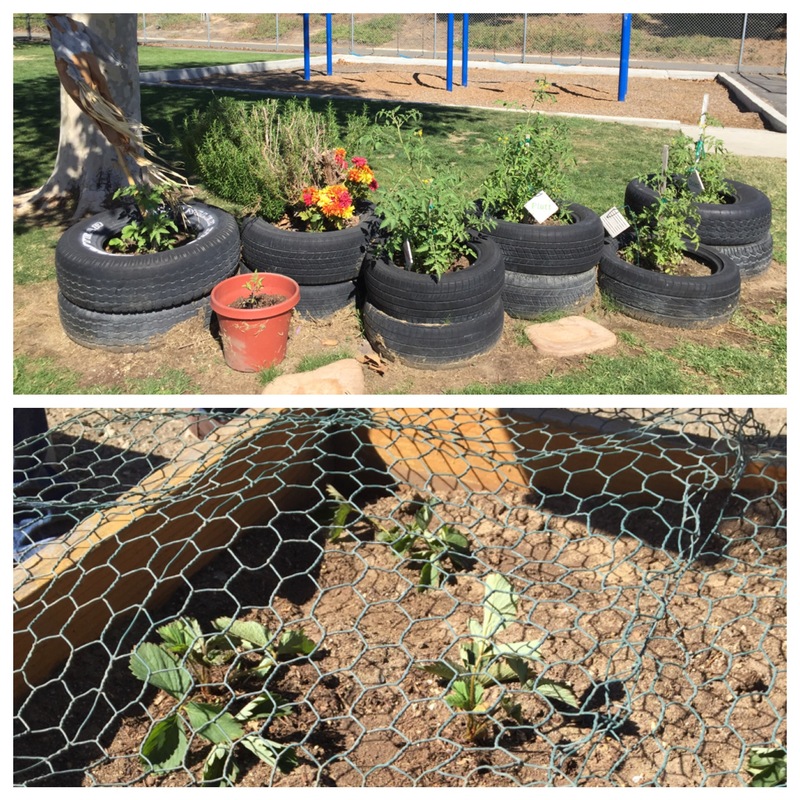 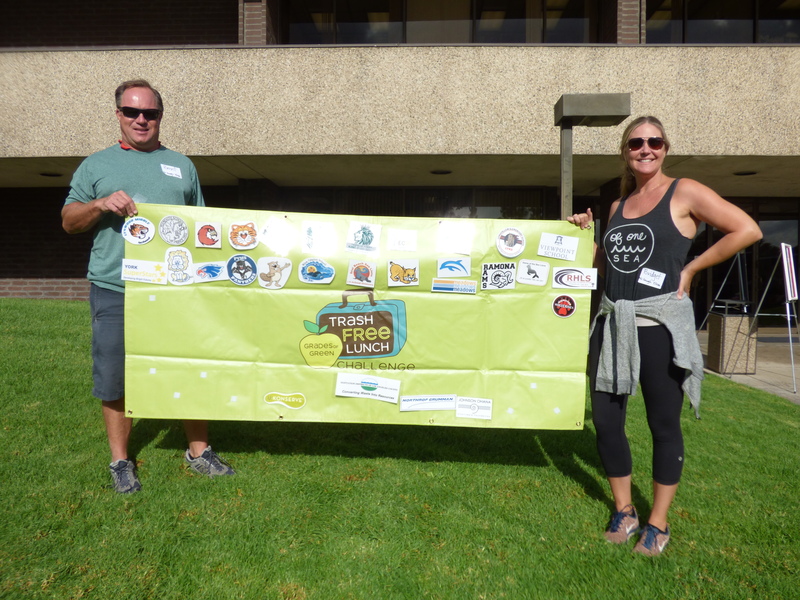 Trash Free Lunch Challenge Schools are All Trained and Ready to Go!